In this article, I am going to focus on using Firebase to support user authorization or user login features. 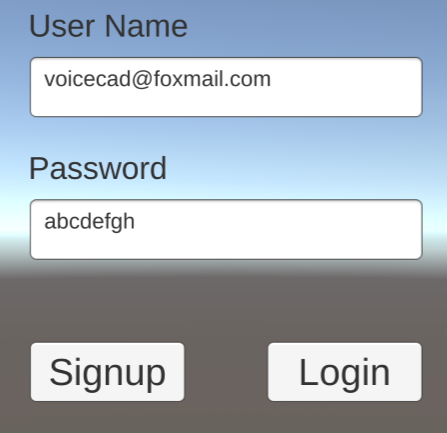 Simple user name and password based authorization is demonstrated. Source Code hosted at GitHub here. Firebase is a platform that helps you quickly develop high-quality apps, It is made up of a collection of features that is very handy for Unity3D, Android, iOS app developers. In this series of tutorials, I am going to cover how to harness Firebase features to streamline your app development process. Each tutorial is designed to be compact, and follows the SRP (Single Responsibility Principle), so that you can use these take-aways quickly in your own development. Recently, I found an interesting question in Unity3D. 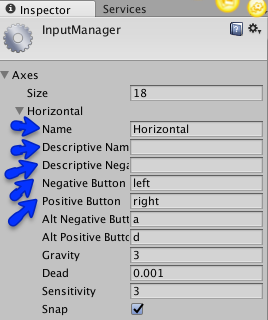 How to get some field value shown in Unity3D inspector programmatically? Largely this is an undocumented area, and it took me some research to get this done. 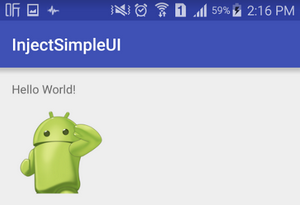 In previous blog, I have covered how to handshake Native Android code with Unity3D. The example shown therein is pretty simple: how to call a java function in C#! 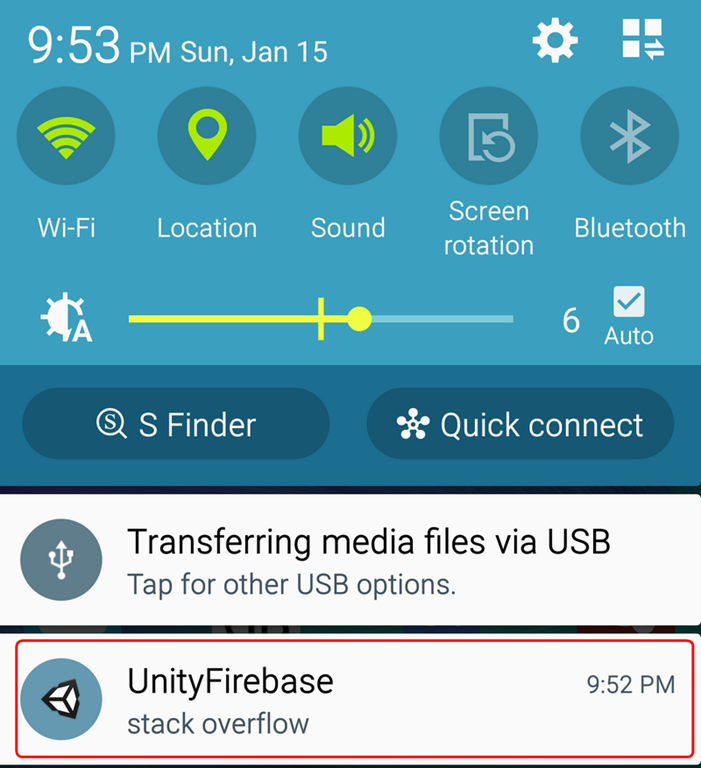 In this blog, I am trying to step one more stride further: to create and use an Android View in Unity3D. The example shown here is an Android ImageView, however, this approach is generally applicable to all kinds of Android Views, ViewGroups and custom views. There are many backend server systems that are commonly used in MMO games. Below are a few of them. 2. Photon is another popular backend server/service. A good tutorial on this topic can be found here. 3. Firebase might be the 3rd choice, though the performance is arguably unclear. As an example, in roll20.net, you might find MMO game powered by Firbase. Among others, FireSharp might be a very useful open source project for your quick start. See this great post for details.